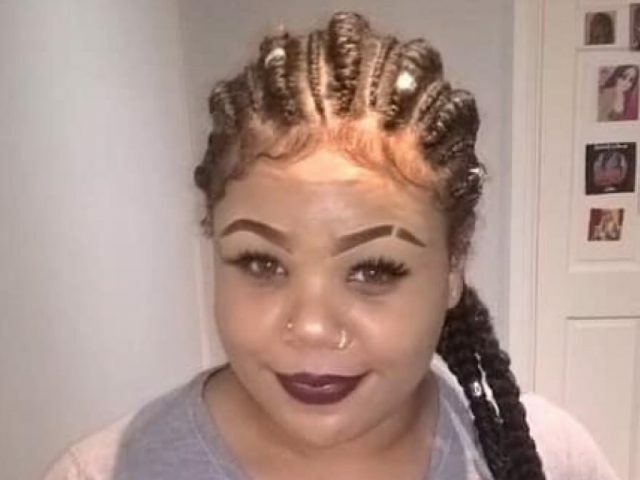 Thames Valley Police is appealing for the public’s help to trace a girl who is missing from Milton Keynes, who is believed to have links to Bedfordshire. 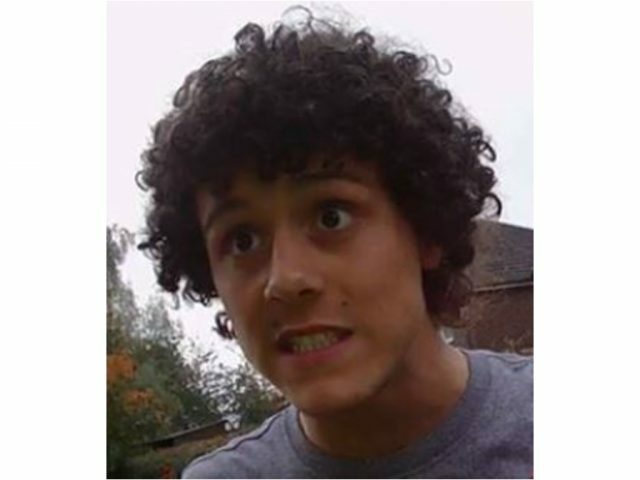 Bedfordshire Police are asking for help to find 16-year-old Daniel Knight. 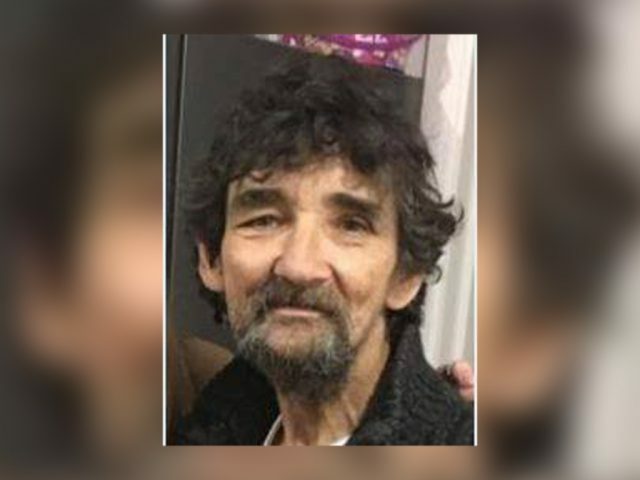 He has been missing from Bedford since Monday (11 February) and concern is growing for his welfare. Can you help Bedfordshire Police find David Trujillo? 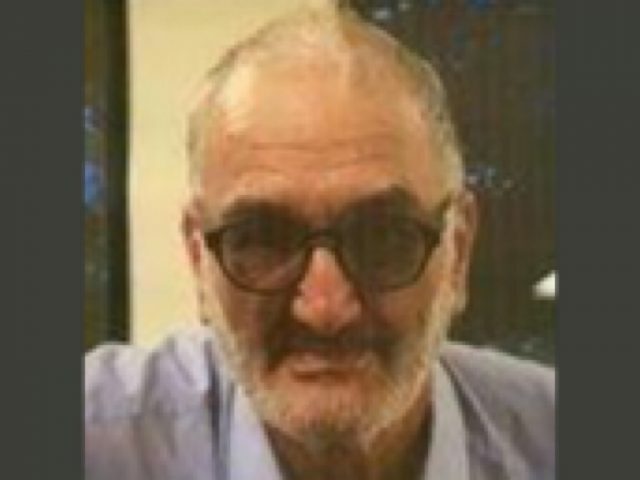 The 65-year-old left his home in Kempston on Sunday morning and has been reported missing. 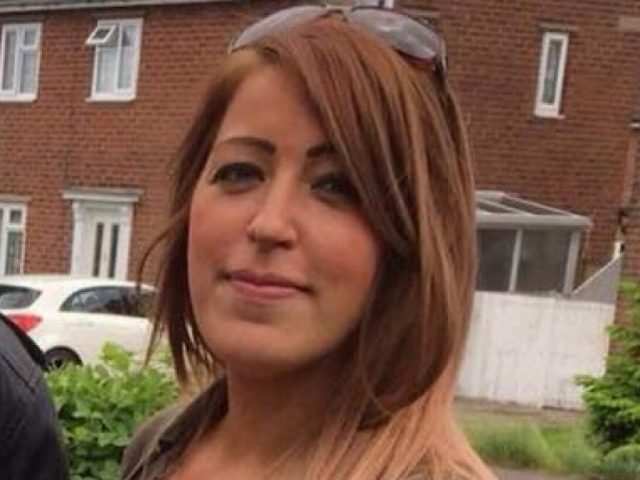 Bedfordshire Police have issued a fresh appeal to help them trace Samantha Taylor who has not been seen or heard from since 29 January. 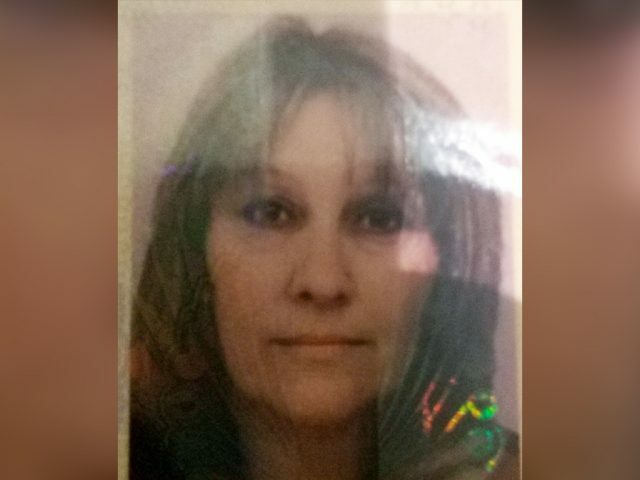 Have you seen missing Dorel? 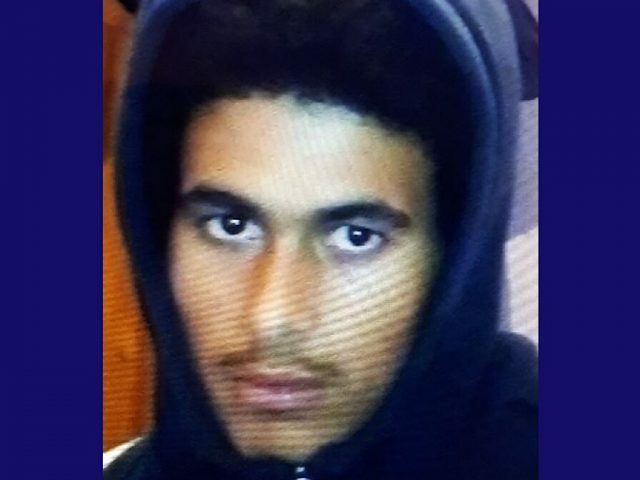 Bedfordshire Police are appealing for help in finding 16-year-old from Kempston boy Dorel Clancy-Owens.